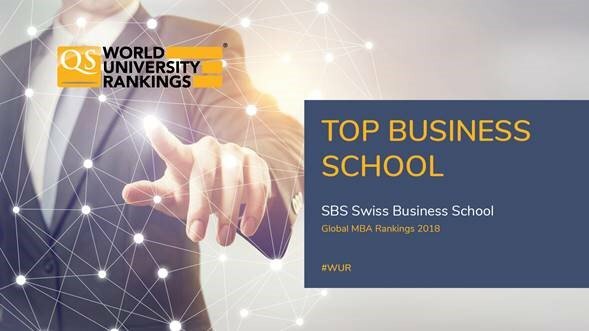 We are delighted to announce that we have been ranked in the QS Business School Rankings 2018 for the MBA and Master in International Business programs. 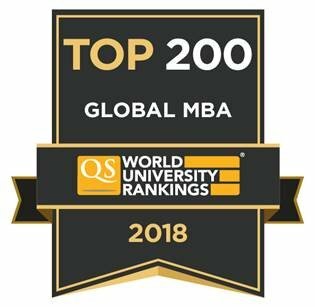 In the QS MBA Rankings 2018 we scored a Global rank of 131-140 out of 232 Business Schools. 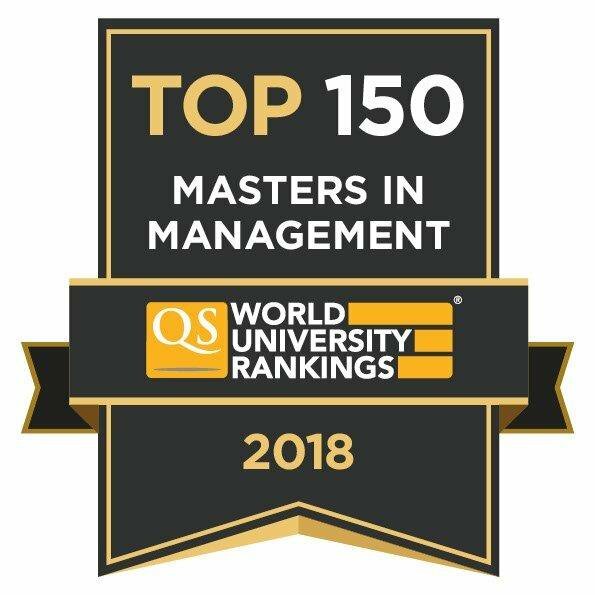 We are also ranked #43 in the QS Regional MBA Ranking 2018 – Europe. The Master of International Business, globally performs in the 101+ rank range in the QS Masters in Management Rankings 2018.